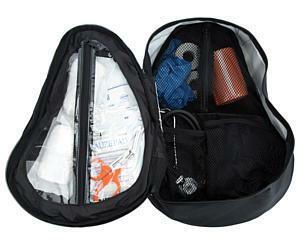 The Med Slinger is the original EMT pack that doubles as a sports medicine pack. 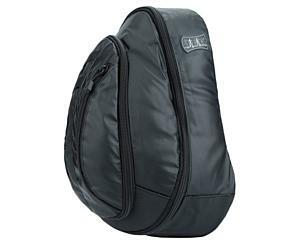 Use this soft sling EMS gear bag as a personal gear bag or a medical equipment pack. 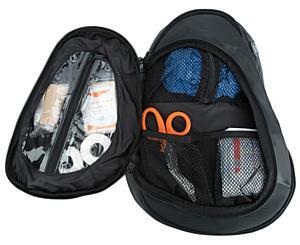 We’ve intended this EMT pack for medics who do not like to wear double shoulder-strap packs. 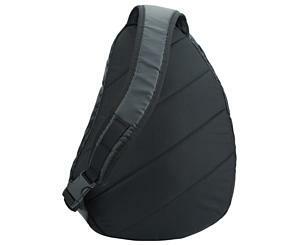 Still ergonomic, it slings quickly off and on for easy wearing. 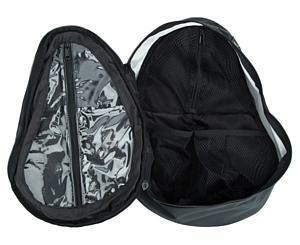 Plenty of transparent and mesh pockets keep you organized and efficient. Certain members of the NATA (National Athletic Trainers Association) have been using for years. 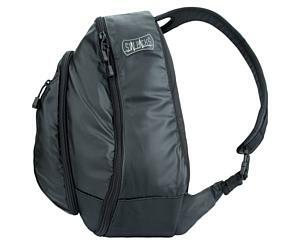 Single, foam molded shoulder strap that allows for comfortable transport of most emergency medical equipment.